Please take some time to browse through our site and become familiar with the “Newcomb” pride.  The name “Newcomb” comes from a family line of business established in 1956 by Albert and Annie Newcomb. Serving Miami-Dade and Broward County, owner Adriana Salinas continues to carry the name that has been known by many in the industry to represent professional and quality landscape services for over 54 years!